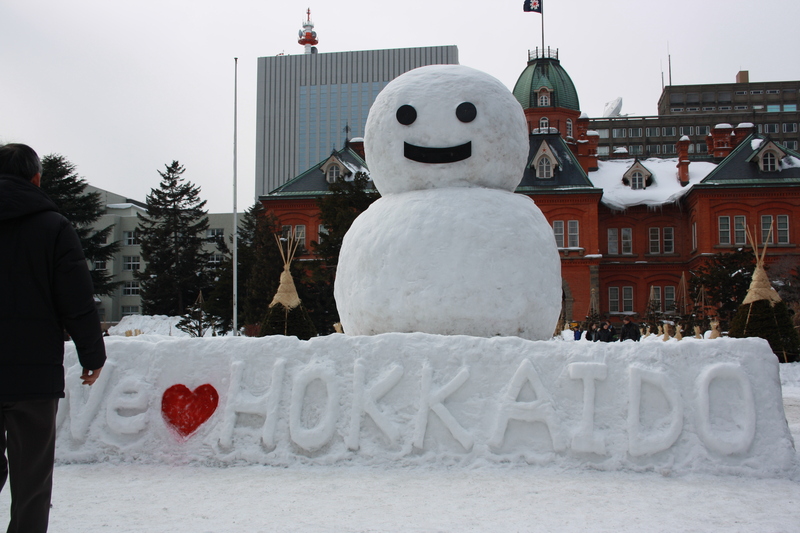 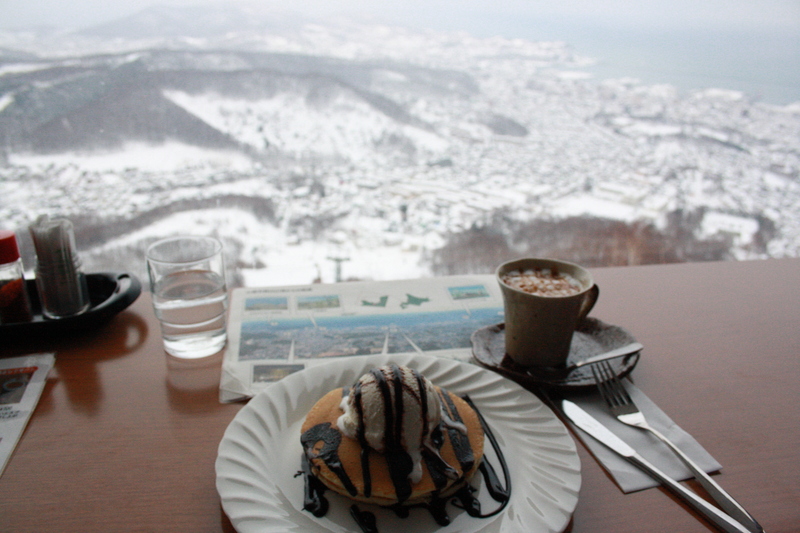 Ok, so last week I travelled up to Sapporo which is located in Hokkaido (the north island of Japan). 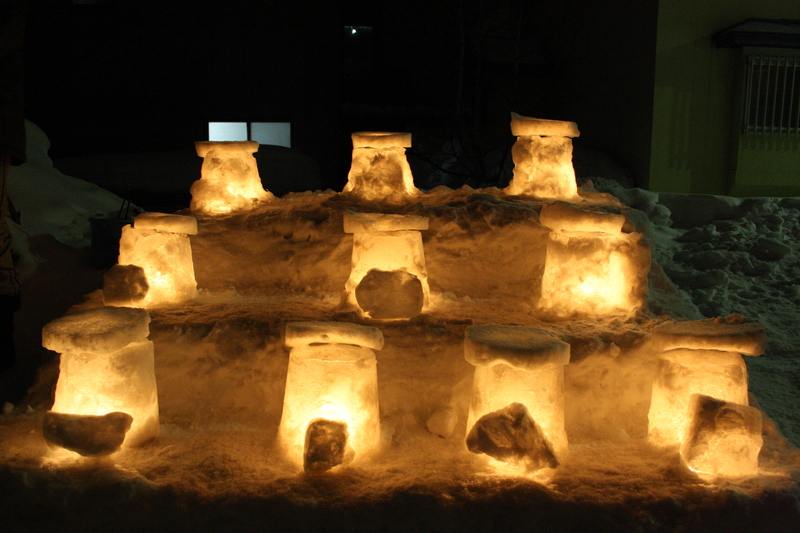 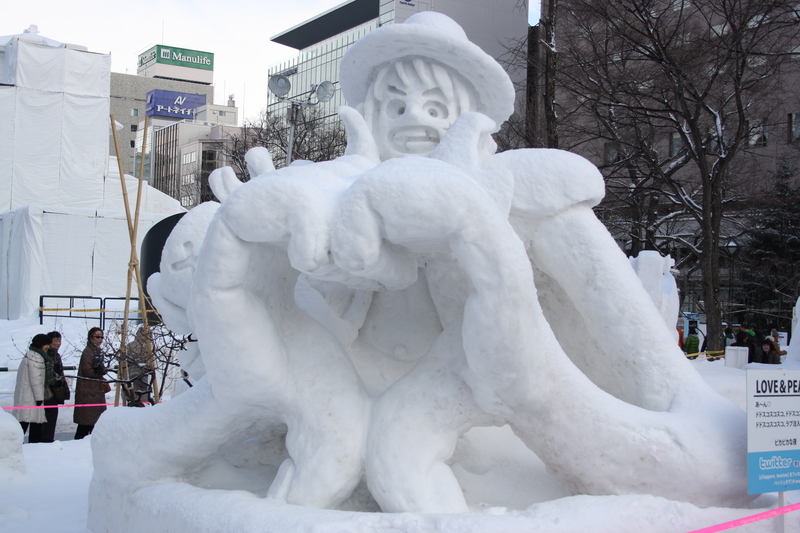 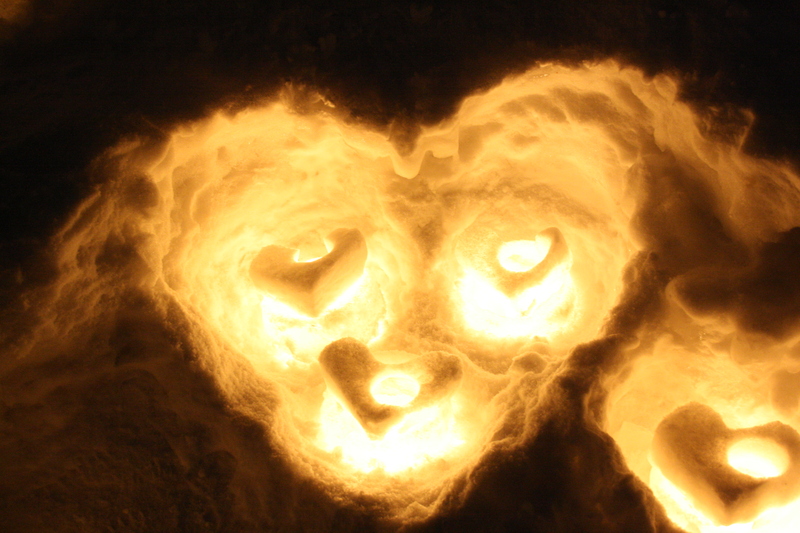 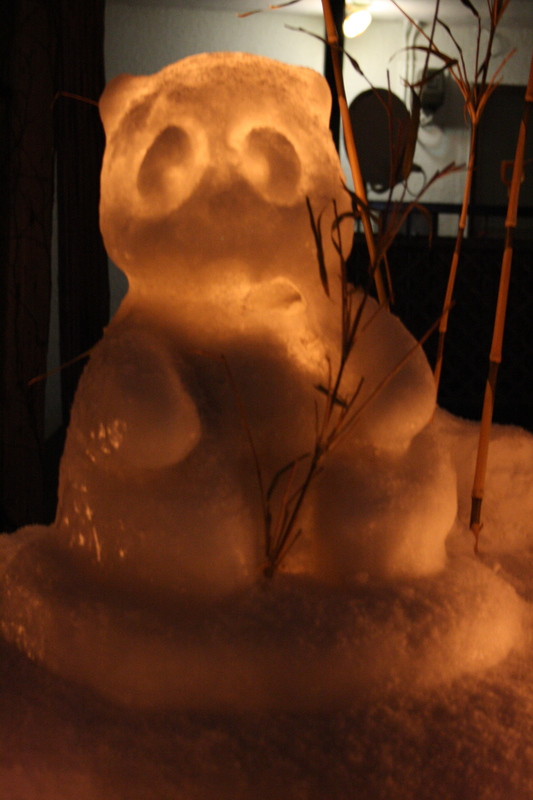 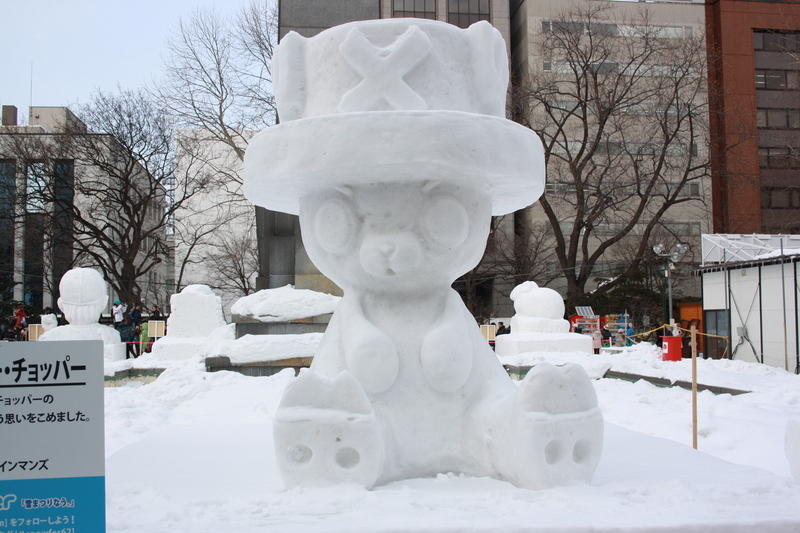 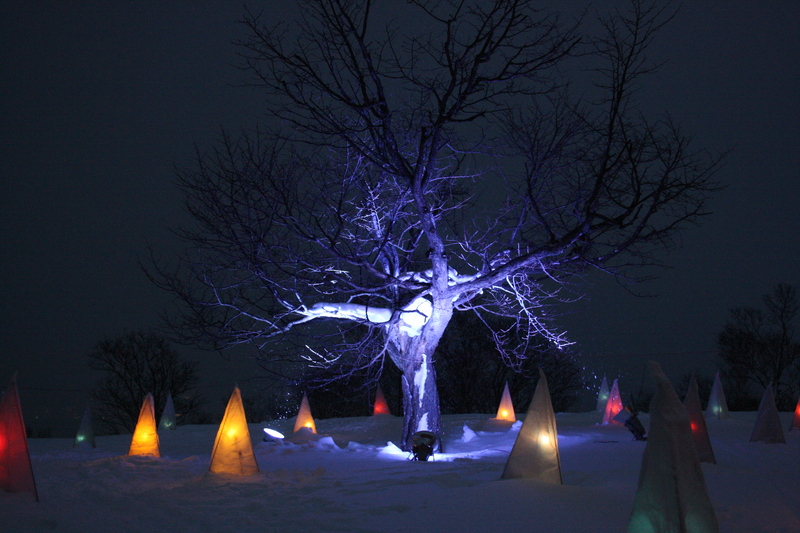 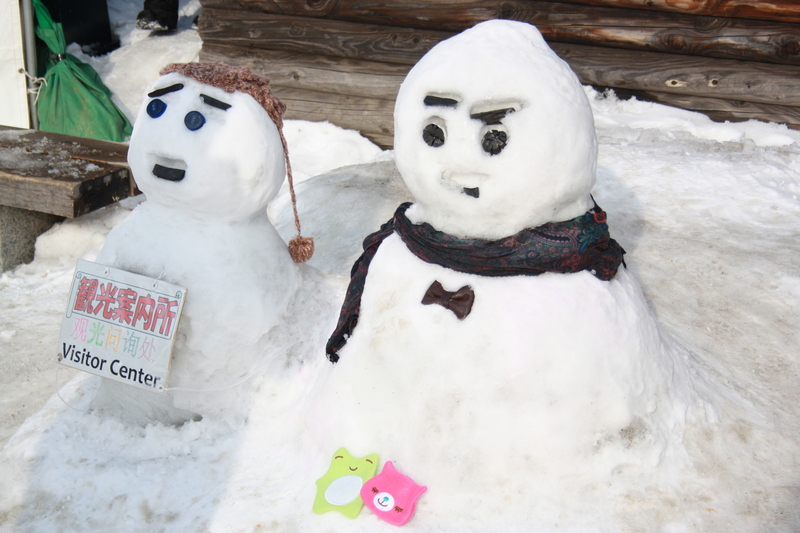 The main reason was because there is a festival held every year for approximately a week called 雪祭り or Snow Festival. 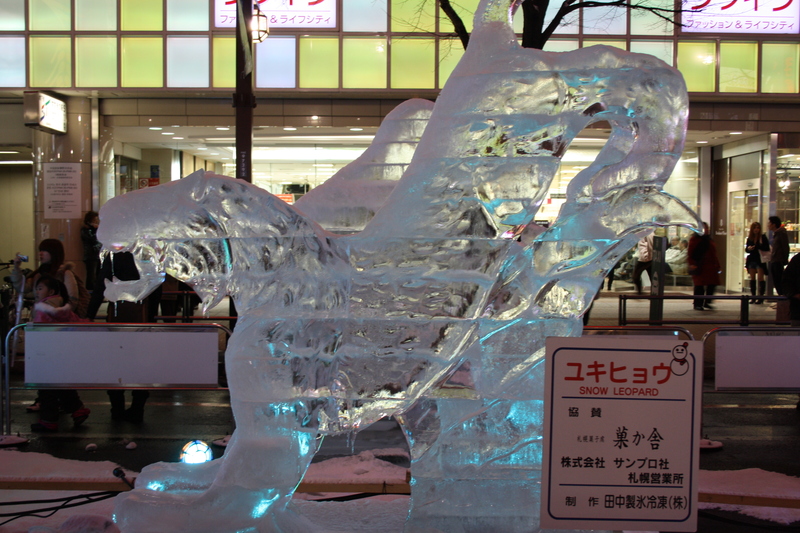 And I suppose it shouldn’t have been that much of a surprise, but other towns also had ice sculptures such as Otaru 小樽. 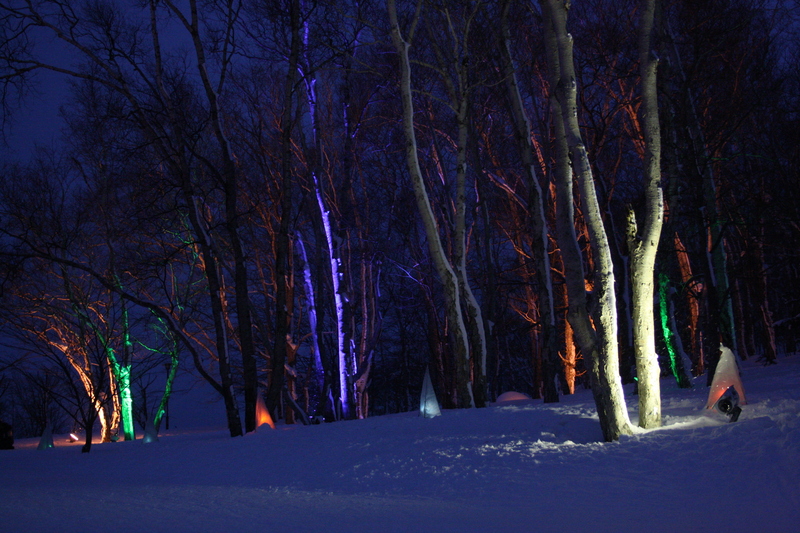 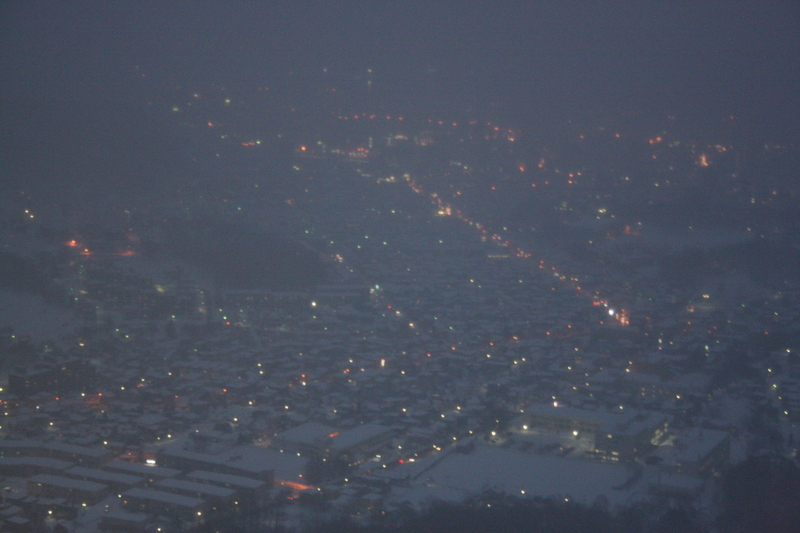 I also went to Tenguyama 天狗山, which offers a nice night view of Otaru, especially in Winter because there is a night skiing course there. 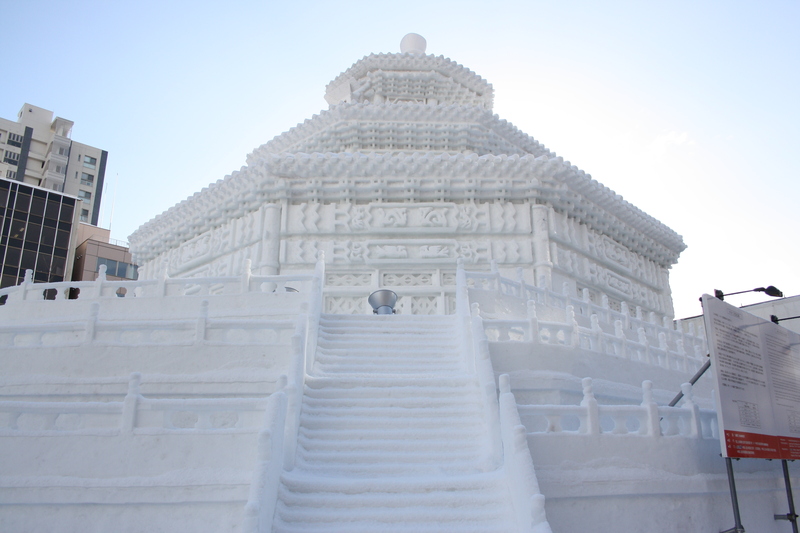 I wish I had more time to travel to more places in Hokkaido, and I would love to see the magnificent flowers that grow in the Summer, but I’m not sure when the next time I will be back in Hokkaido will be. 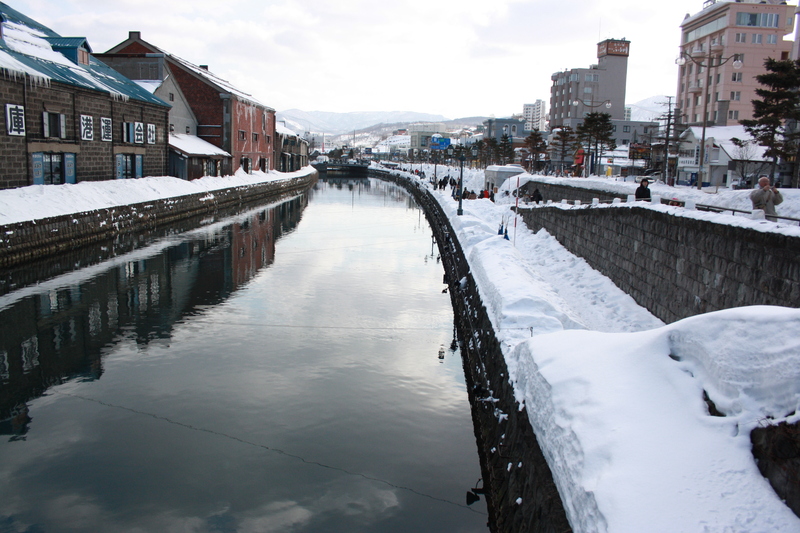 For now, I’m loving my slightly warmer town back here in Osaka!